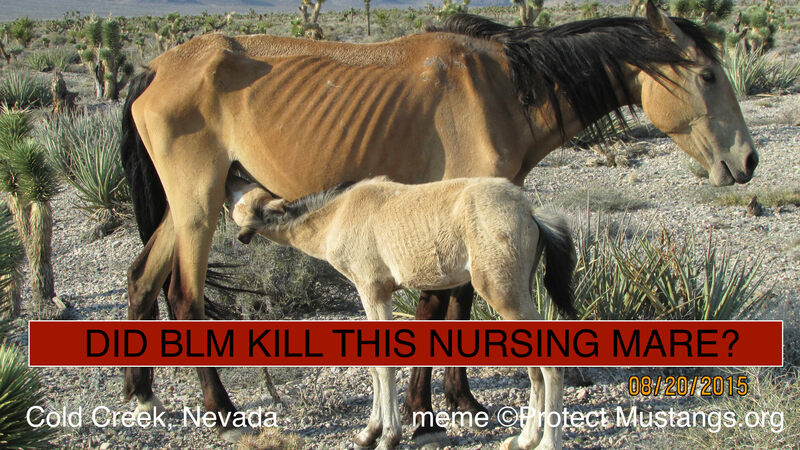 How many Cold Creek wild horses will BLM kill? 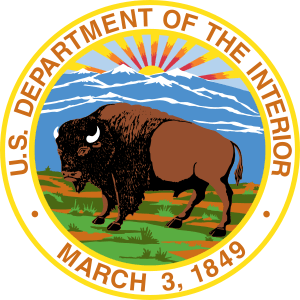 RENO, Nev. – Due to extreme drought conditions and lack of forage, the Bureau of Land Management will continue to gather and provide emergency care for wild horses in the Cold Creek area of southern Nevada – about 30 miles west of Las Vegas. 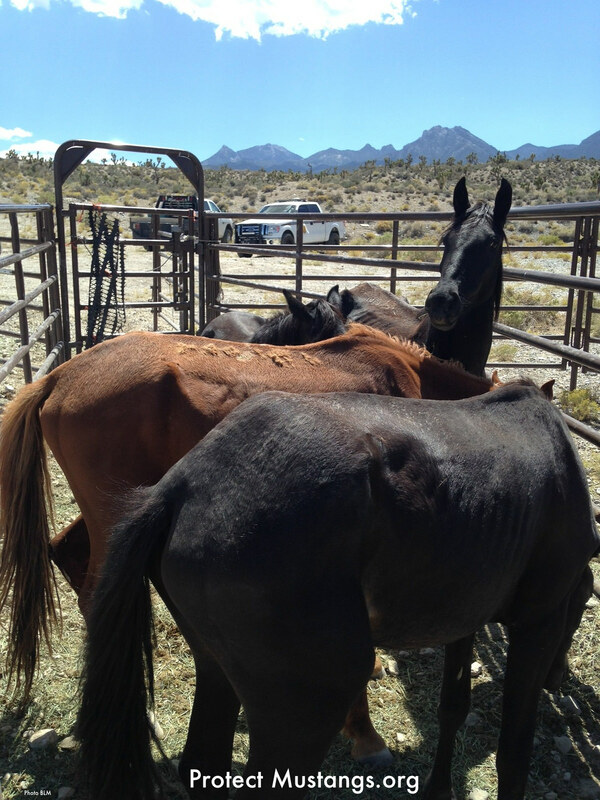 Using hay and water, the BLM gathered 201 horses last week. The BLM had originally identified up to 200 horses in declining body conditions, but more malnourished horses were observed during last week’s gather. Based on a veterinarian’s assessment, 28 of the 201 horses gathered last week had to be euthanized due to “poor or extremely emaciated body condition” and were determined to have a “poor prognosis for recovery or improvement.” The horses were in a severe state of starvation. The Animal and Plant Health Inspection Service (APHIS) veterinarian made the animal body condition assessments on-site. Many of the horses have responded well to the emergency care that is being provided at BLM’s Oliver Ranch, where a temporary holding facility has been established. Once the horses were strong enough to travel, they were transported to the BLM’s off-range corrals and will be made available for adoption, sale, or moved to off-range holding pastures. The wild horse herd is from the BLM’s Wheeler Pass Herd Management Area (HMA). The Las Vegas Review-Journal has CHANGED the article that was getting many hits and comments. The link is the same but now the article is skewed and biased against the indigenous wild horse. The advocates voices have been gagged. Quotes by Anne Novak (Protect Mustangs) and Suzanne Roy (AWHPC) have been erased from the article published on September 2nd, 2012. Why? The original article published in the Review was identical to the one published at The Republic also on the 2nd. 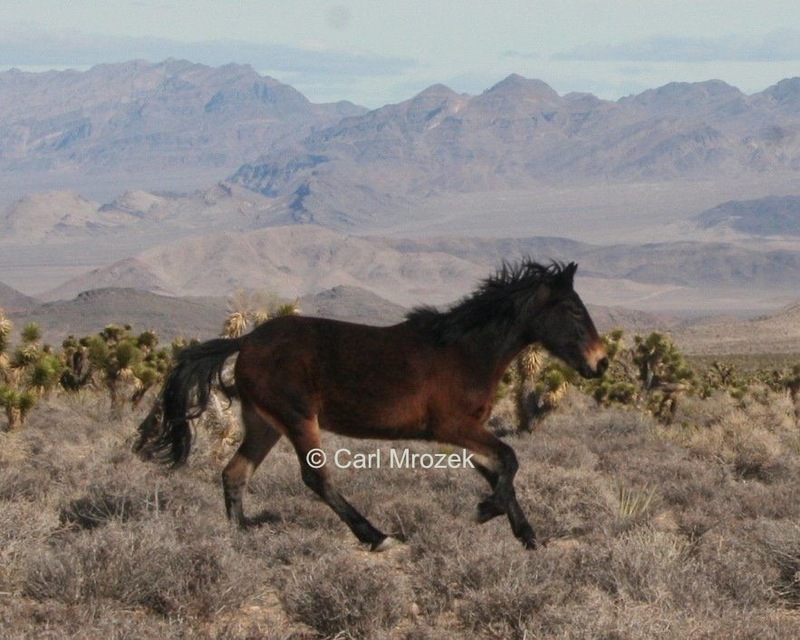 Why would a Las Vegas newspaper censor quotes supporting the indigenous wild horse’s rights to live in a national wildlife refuge? 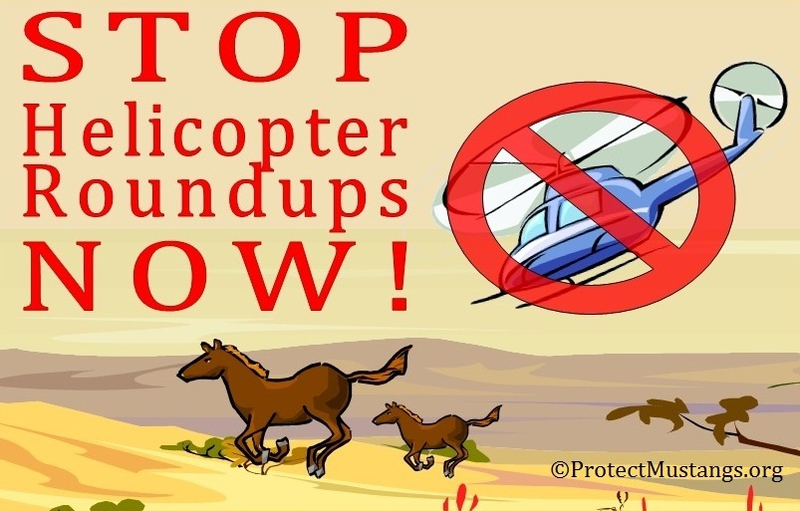 Please comment about this on our Facebook page: http://www.facebook.com/ProtectMustangs The newspaper needs to read what YOU think about this censorship! We encourage you to comment at the article itself too.